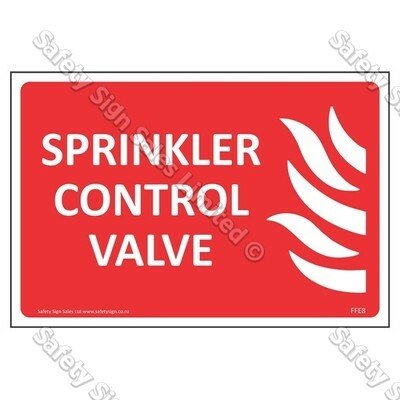 Material: This high visibility flat panel is manufactured from 5005 0.9mm aluminium sheet. Custom made photoluminescent pigments are embedded in thermoset polyester carriers to integrally bond the active ingredients onto the aluminium sheet following curing at high temperature. Computer cut vinyl applied to photoluminescent sheet. 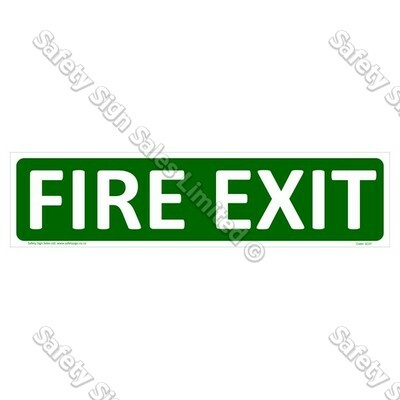 These “Exit” Signs are designed to be used in and about buildings to identify escape routes to meet NZBC Clause F8 “Signs”. 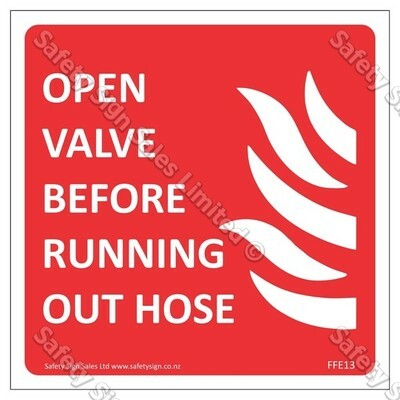 The signs will be clearly visible and readily understandable under all conditions of foreseeable use, including emergency conditions. minutes after failure of the main lighting.